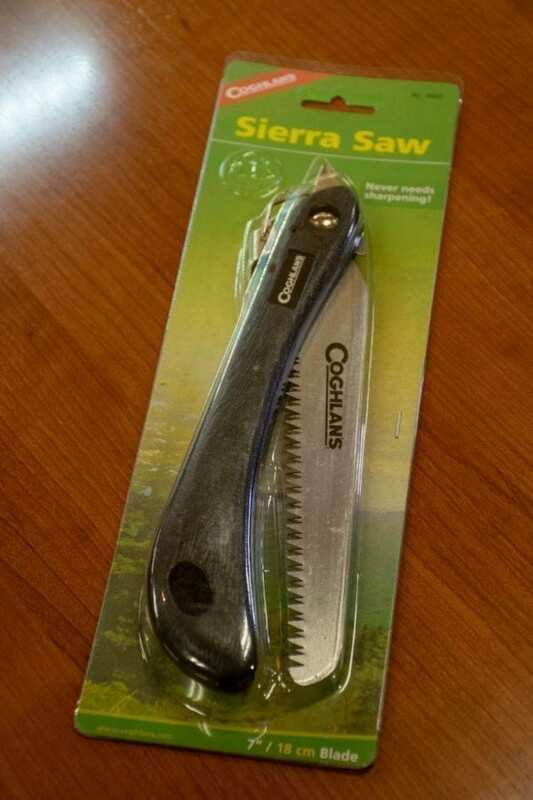 This Coghlan’s Sierra Saw weighs just 5-1/2 oz and has a 7″ blade, making it easy to carry and use. The blade is made of tempered flexible steel for smooth and precise cuts. This camping saw is ideal for use in many different outdoor situations.